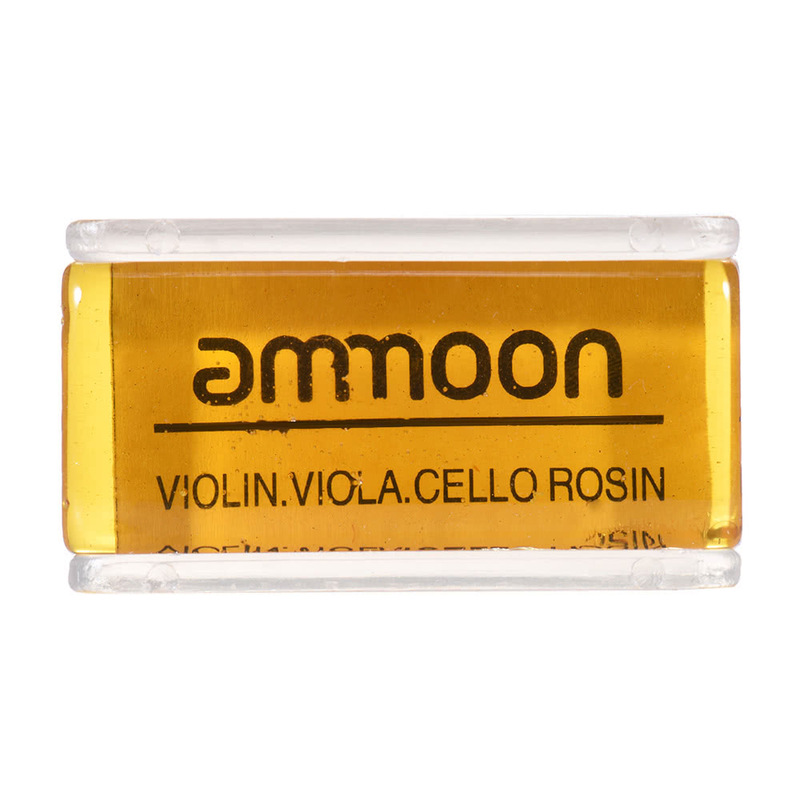 ammoon high-class hard rosin, suitable for violin, viola and cello. 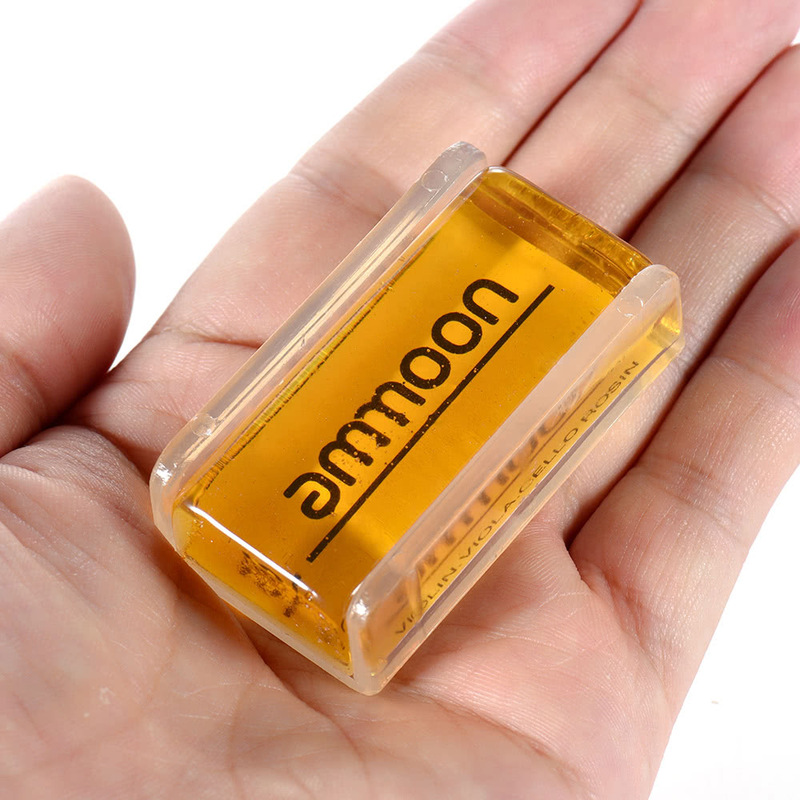 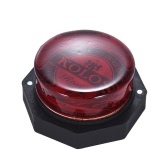 Made of natural resin. 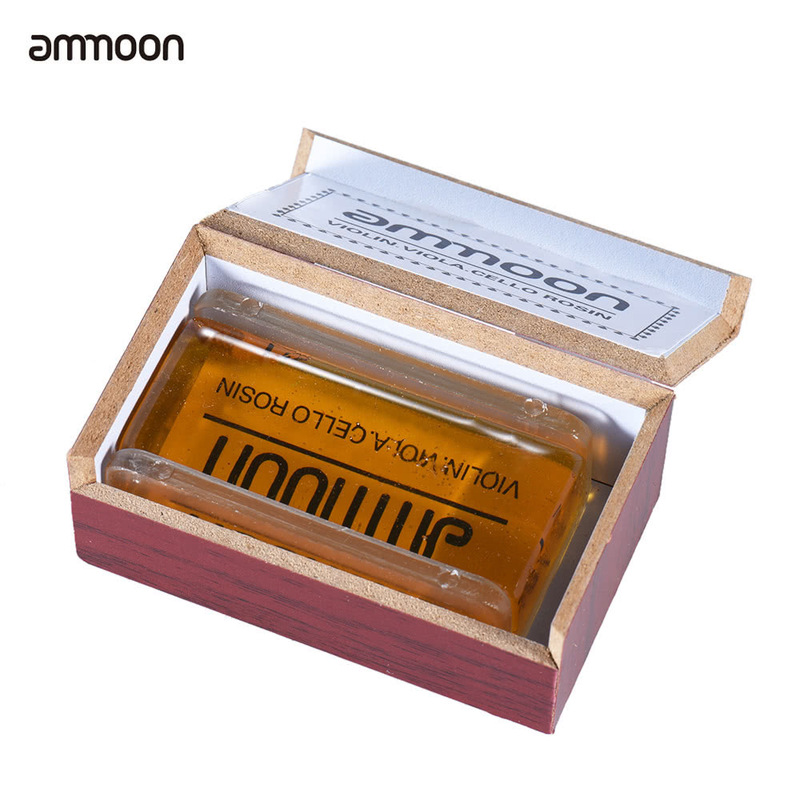 Transparent orange color. 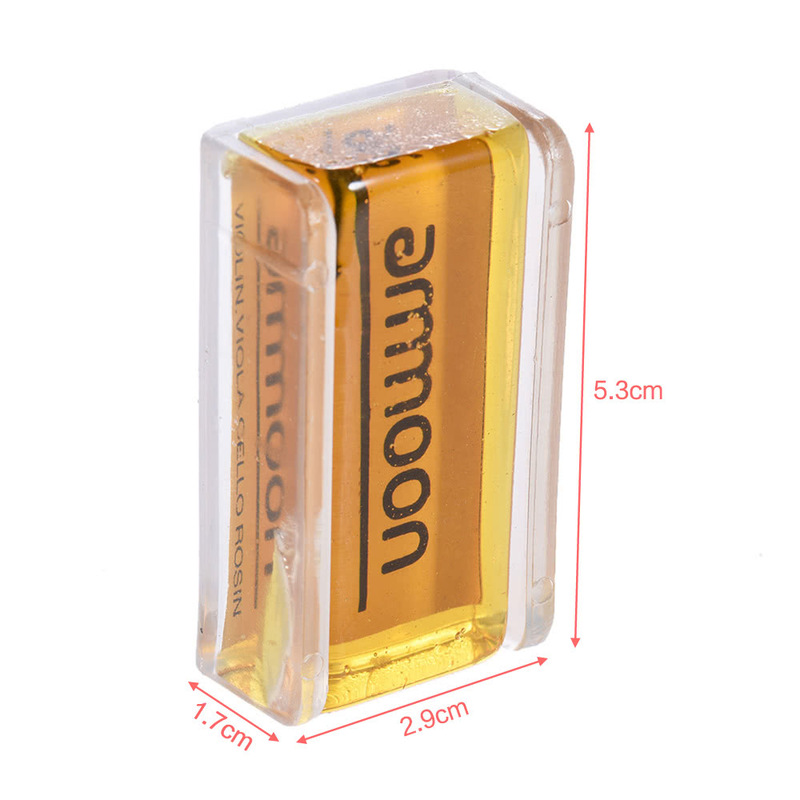 Cuboid in shape. 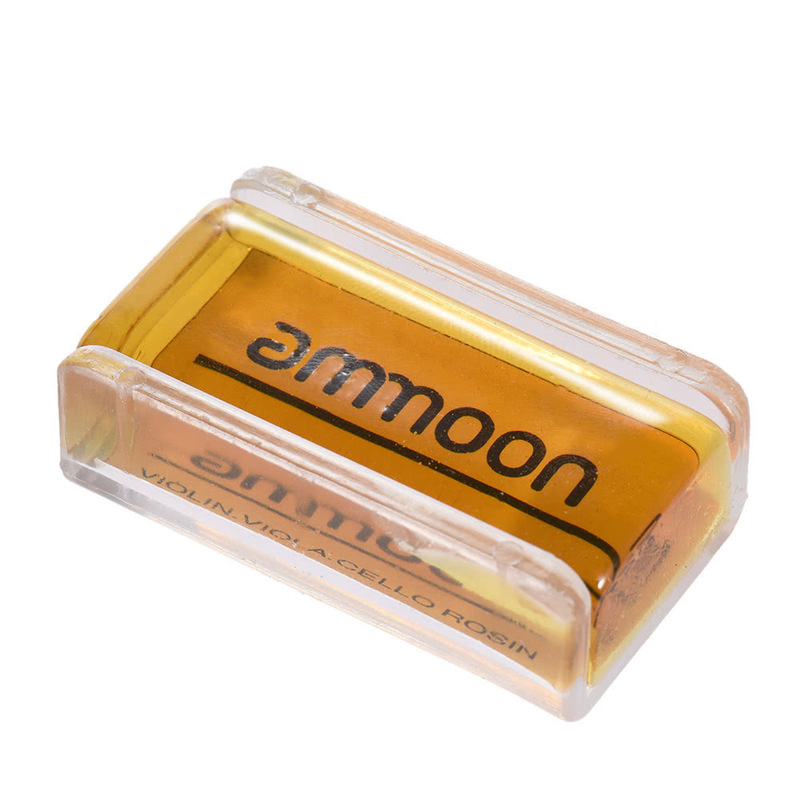 Light rosin, very portable. Low dust forming. 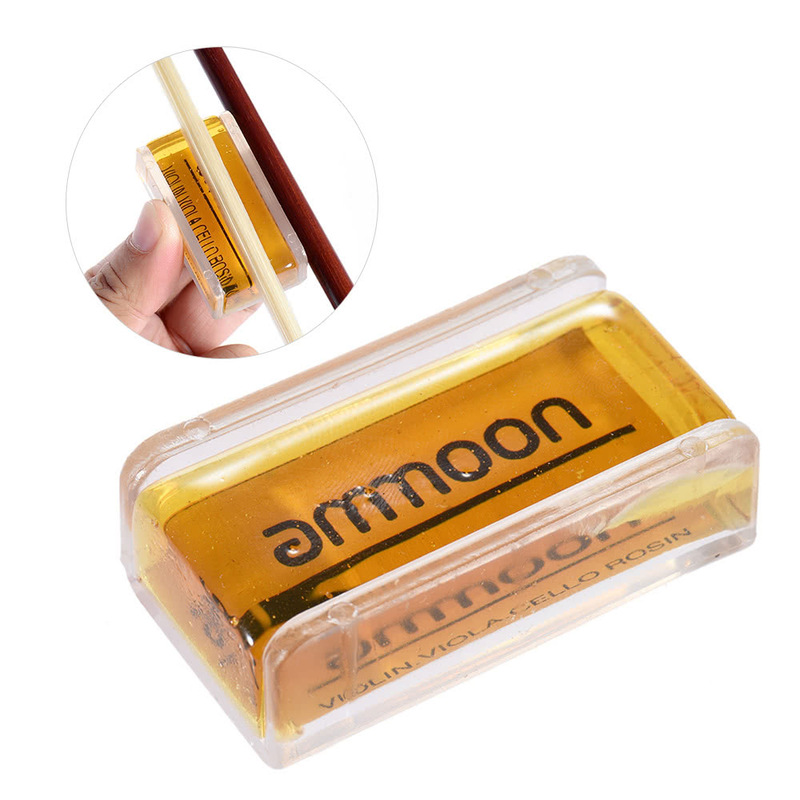 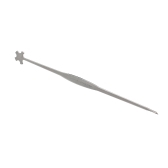 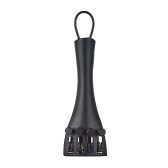 Acrylic channel provides easy grip. 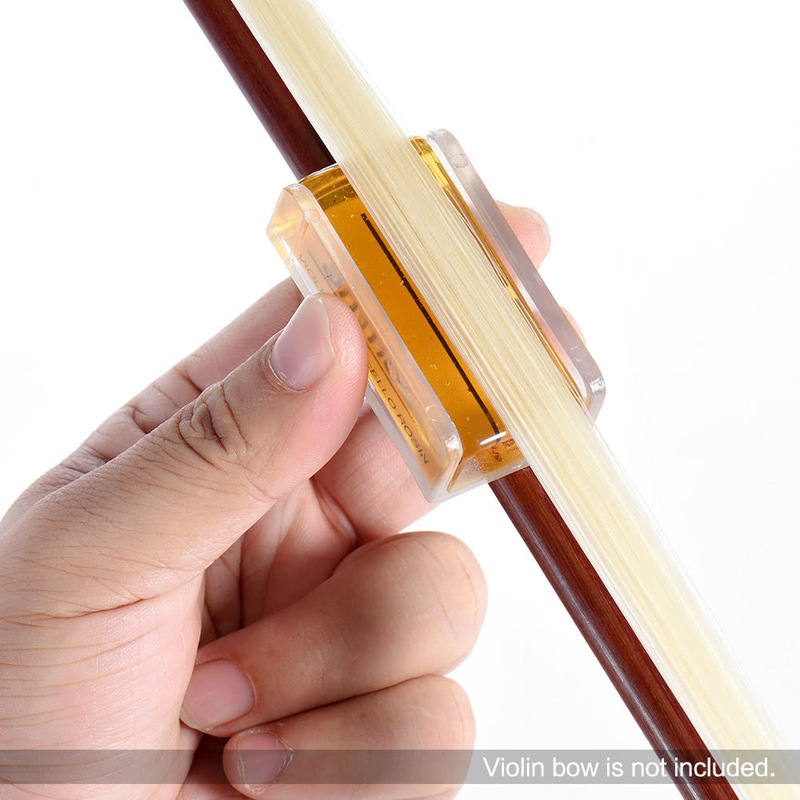 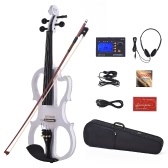 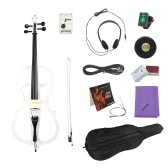 After rosining your bow with it, your stringed instrument will make a warm and clear sound. 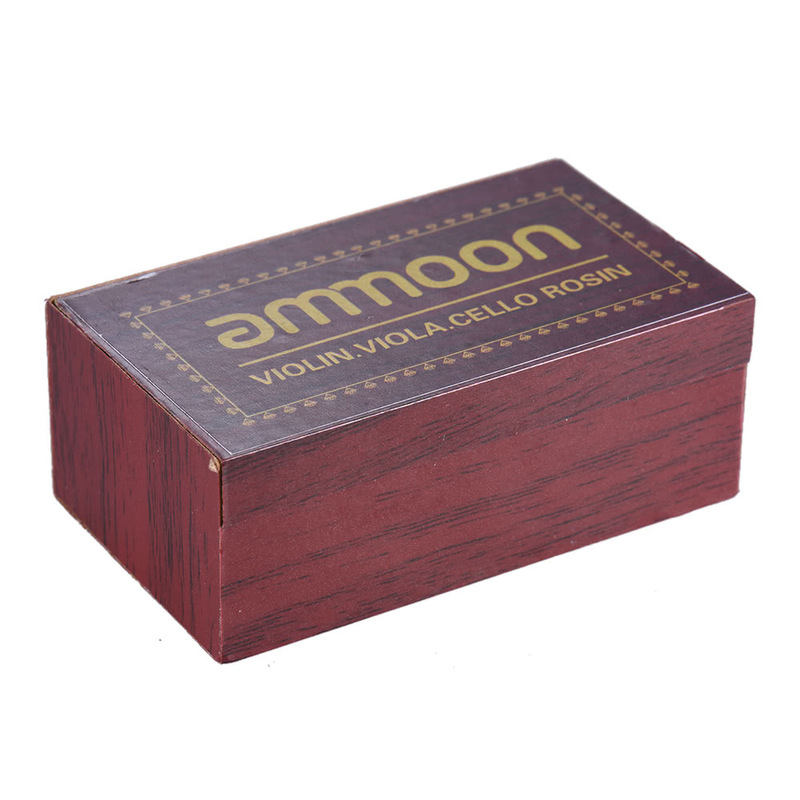 Comes with an exquisite, cuboid, red wood box, for storing the rosin.